The staff and cadets are always willing to talk to anyone who is interested in joining and are more than happy for you and a parent or guardian to come down on one of our parade nights to see what we do. You won’t be under any pressure to join the organisation and as each Squadron is a little different we can give you a good overview of what you can expect at 470. 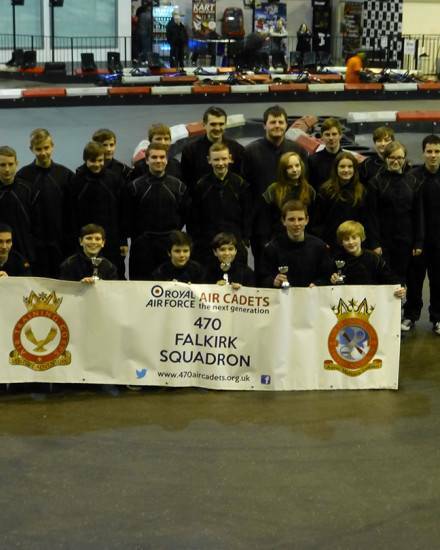 The only requirement for joining the ATC is that you are between 13 and 17 years old when you start (12 year olds can join if they have just started S2). 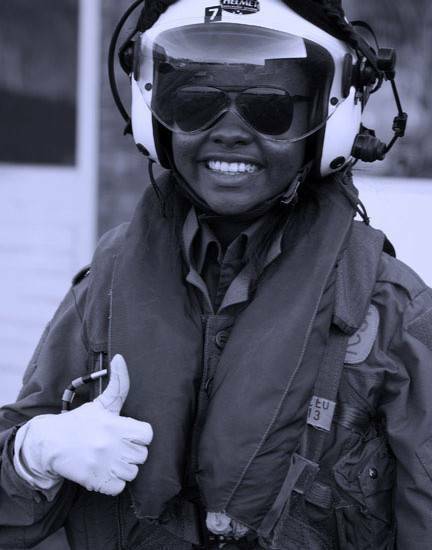 Equality is at the core of what the ATC stands for so it doesn’t matter what gender/ethnicity/nationality or ability you have – we are open to all. We will invite you and your parents to the Squadron on a parade night to speak with the Commanding Officer and other members of staff. We will give you a tour of the Headquarters and introduce you to the Cadet NCO’s so you can ask questions and get a peer review of the Squadron. 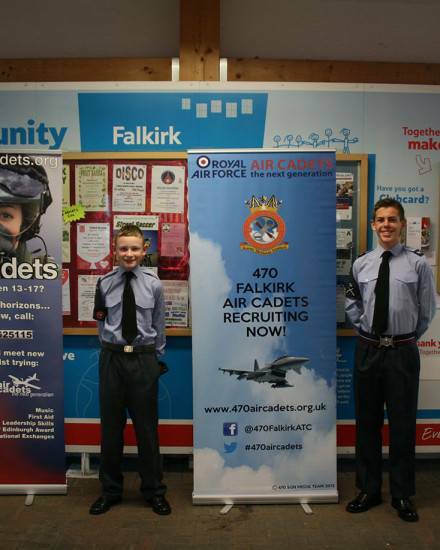 For 2015 470 Falkirk will be switching to staggered intakes for cadet recruitment rather than allowing cadets to join all year round. This has a number of training advantages and allows the new recruits to fully integrate into their new training flight. We working to a 3 month class rotation so please apply and we will notify you of the next intake date and secure you a place. This will your first evening where you will meet the other new recruits and staff formally. We will give you an overview of what you can expect from the probation training program which you will complete over 3 months. 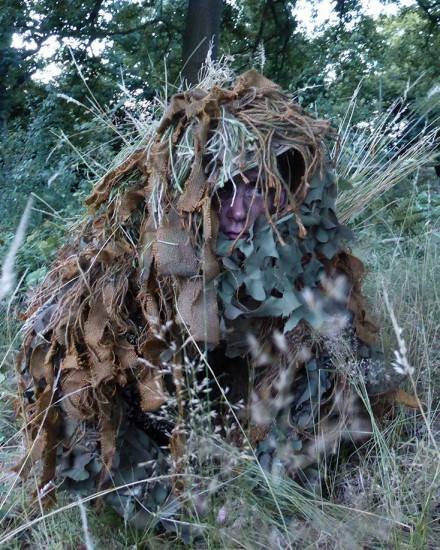 After a 3 month period you will have completed all the necessary training to awarded first class cadet status. 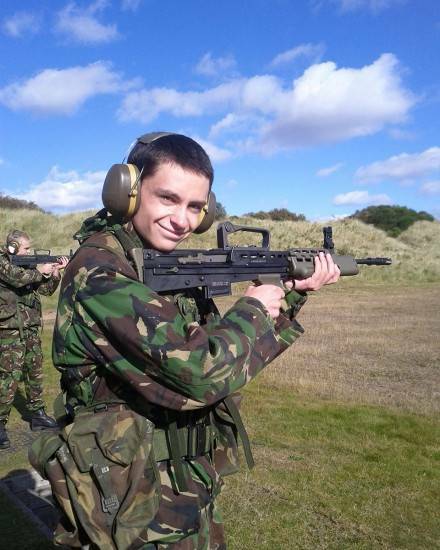 This is your first major accomplishment in your cadet career and opens the door to allowing you to attend Annual Camps at RAF bases in the UK and start Air Experience Flying. At the Presentation evening you will be presented with your badges and issued with your uniform ready to embark on the next stage of your training.